hd00:40Common polypody (Polypodium vulgare) leafs in early Spring. Dusk shot. 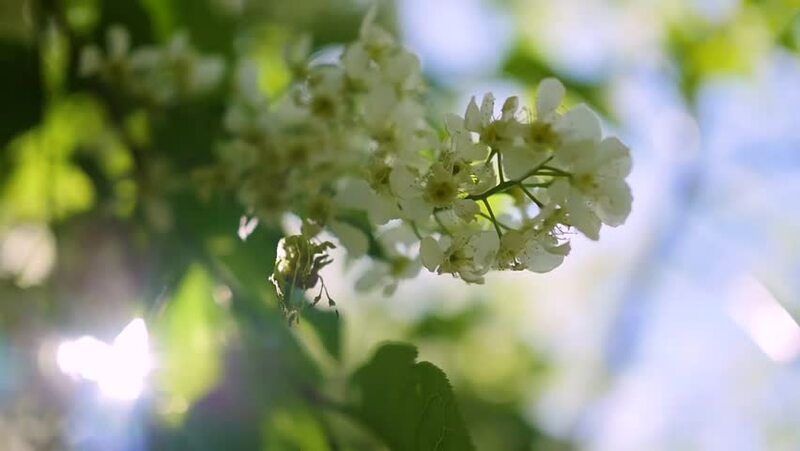 4k00:09Out of focus footage Beautiful green nature with Sun shines through fluttering on wind green leaves of birch-tree. hd00:18Plum tree blooming with white flowers.